There is a lot more to winter holiday in the Salzkammergut district than just skiing. You can also make the most of Salzkammergut's winter wonderland with activities like snowshoeing, ice-skating, tobogganing and Bavarian curling or just relax with a cosy horsedrawn sleigh ride. Your unforgettable winter break is just around the corner at Lake Hotel Lackner. During the cold winter months when the waters freeze over, Laker Irrsee becomes an irresistable ice-skating destination for both locals and visitors. As well as skating, you can play curling or just take a relaxed walk across the frozen lake. If the frozen lake is not to your liking or during warmer periods, you can always go ice-skating at the indoors ice-rink in Mondsee. Tobogganing is one of the most enjoyable winter holiday activities and there is no shortage of tobogganing runs in and around Mondsee and the Salzkammergut, some of which are even open at night. If complete relaxation is what you’re looking for, we recommend a romantic horse sleigh ride through the amazing Salzkammergut landscapes. 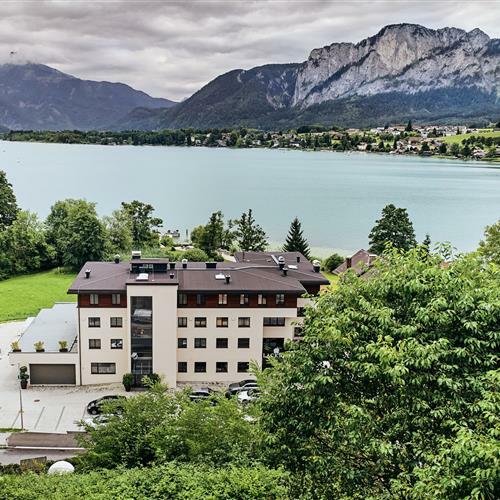 Wake up in your stylish and comfortable bedroom or suite and take in that fantastic view of Lake Mondsee. 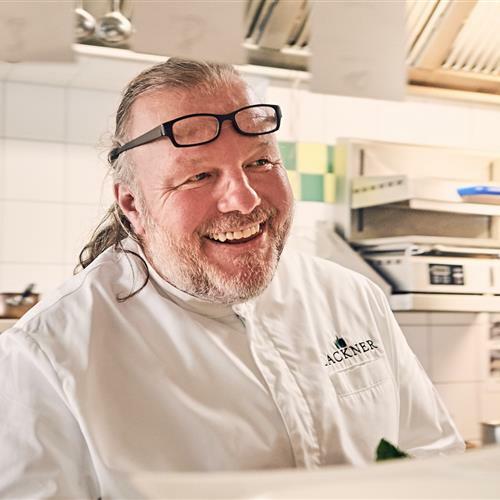 Later, why not enjoy the outstanding and award-winning cuisine made from only the highest-quality regional ingredients accompanied by a glass of beautiful wine, Austrian or from around the world. Afterwards, you can purchase a bottle from our wine cellar to take home as a souvenir of your amazing winter-break at Lake Hotel Lackner. 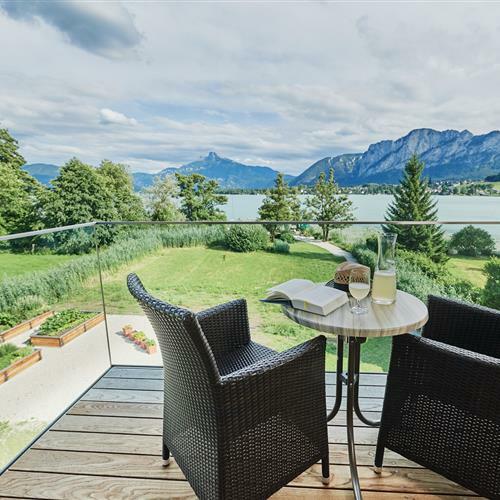 Is this your idea of a winter holiday or weekend getaway in the Salzkammergut region? Contact us to discuss your break in detail.